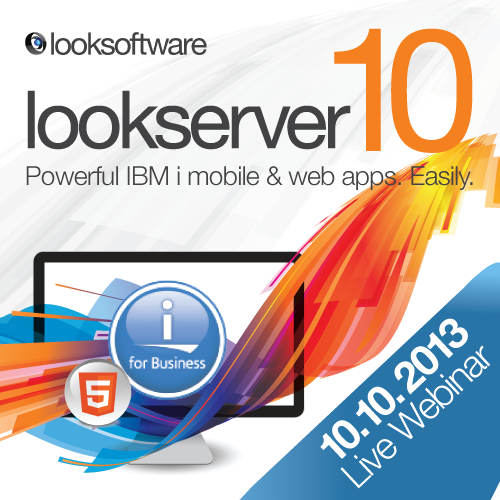 Remove the roadblocks and get your applications mobile... Today. 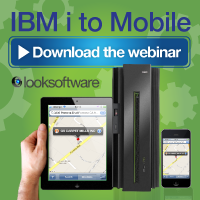 Increase your business productivity and marketplace presence with your IBM i applications on the latest mobile devices. Using industry-standard HTML5 we can deliver to the devices of yesterday, today and tomorrow, plus enable your IBM i applications the flexibility to adjust to the ever-changing mobile landscape with ease, minus the roadblocks. With optimization for many platforms and other applications such as maps, Mail, GPS and more, you can allow your internal users and end users to experience changes to your applications in real time, while delivering the user experience your applications deserve.